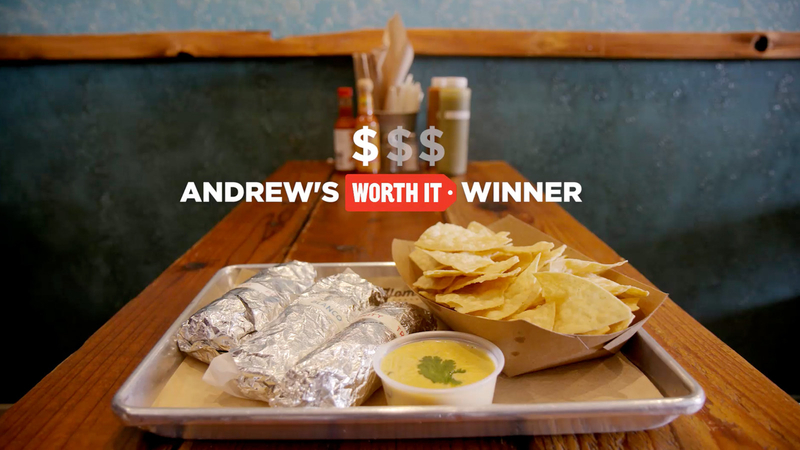 At our first location, HomeState in Hollywood, we had three tacos, a side of queso, and coffee for a price of $18.75. We were all in! 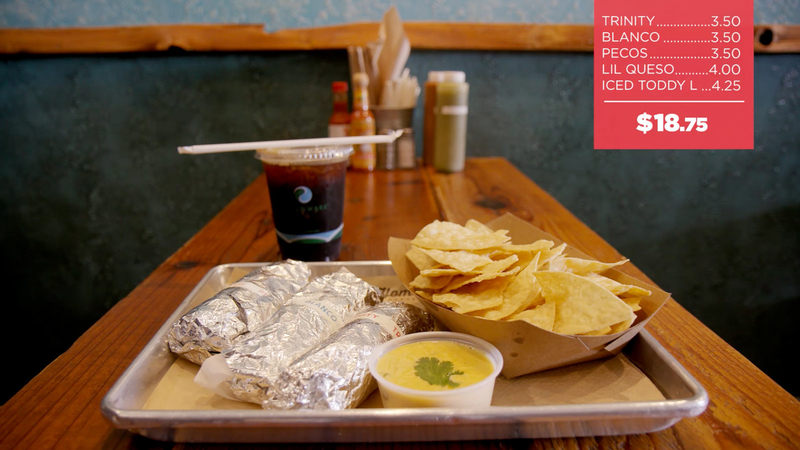 The combination of queso and taco kicked up this brunch to a whole new level. We were definitely unprepared for this — just look at our faces. 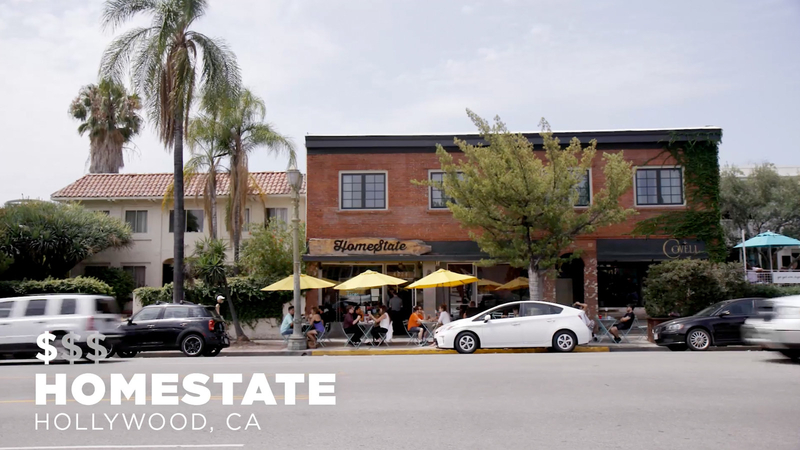 Up next was A-Frame in Culver City, California. 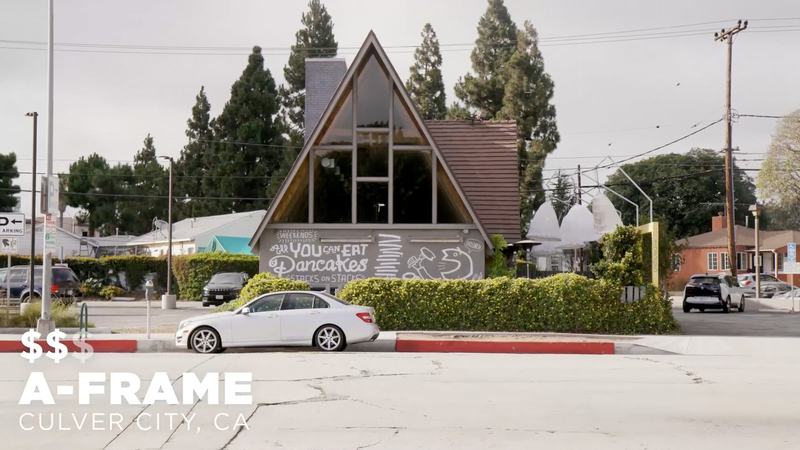 This extraordinary brunch spot was created by celebrity chef Roy Choi. 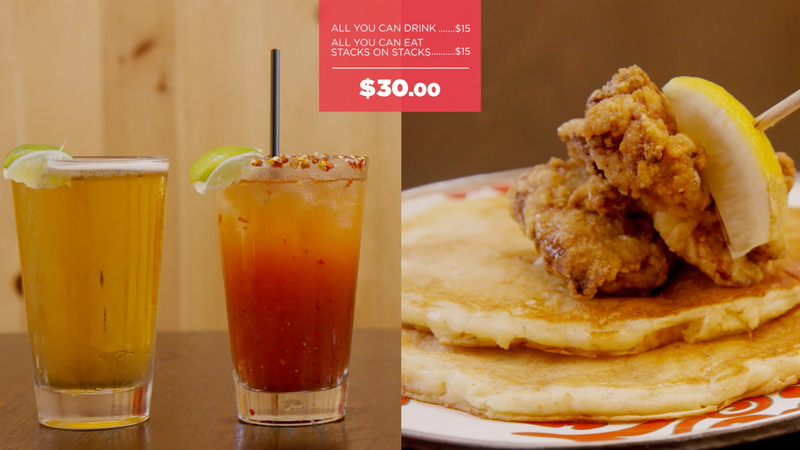 For $30, we had unlimited pancakes and bottomless drinks. 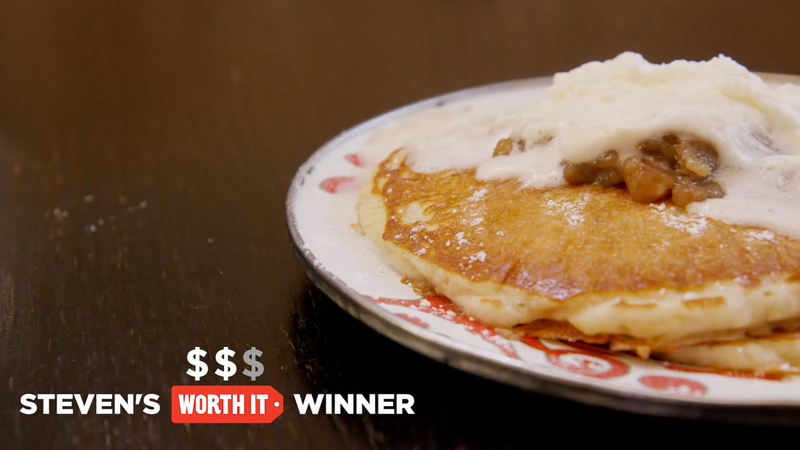 We tried four different pancakes to see the hype for ourselves and, as we had expected, each one amused us a little bit more with every bite. 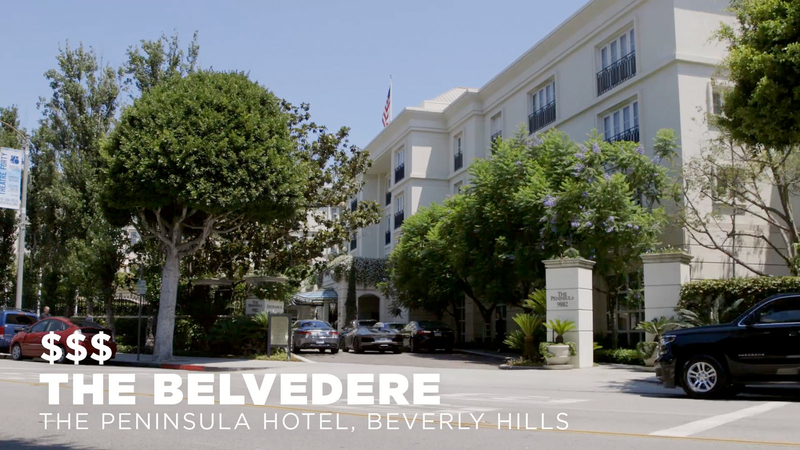 Our final brunch spot was at The Belvedere in the Peninsula Hotel, Beverly Hills. 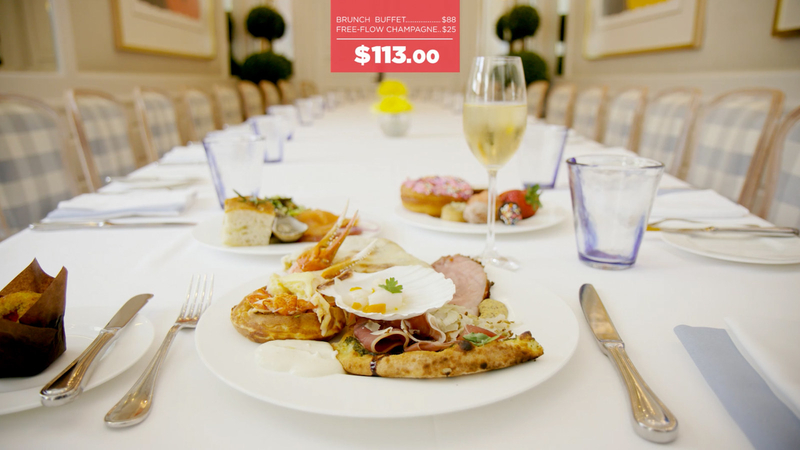 We were here to try a brunch buffet at a price of $113! Let's see what they had in store. With all this selection, we weren't sure where to start! There was seafood, smoked meats, sweets, and so much more. We felt like we were Greek gods gobbling up all the goodies.